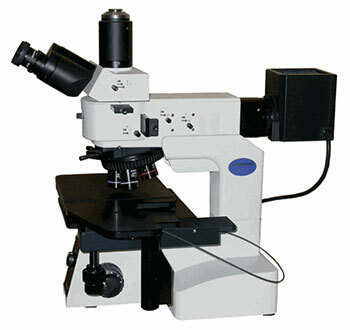 The MX51 is a universal reflected-light large stage microscope suitable for a wide range of industrial applications (e.g. inspection of electronic devices, molds, wafer, metal and plastic parts). Compact, simple to operate, and cost effective, the MX51 model retains the proprietary Frontal Control operational system of the MX-series as well as world-renowned UIS optics. Its flexible modular design can accommodate various modifications depending on user needs.